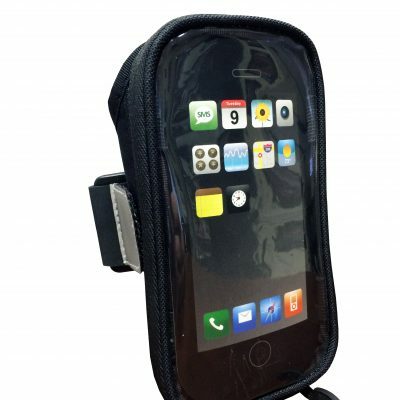 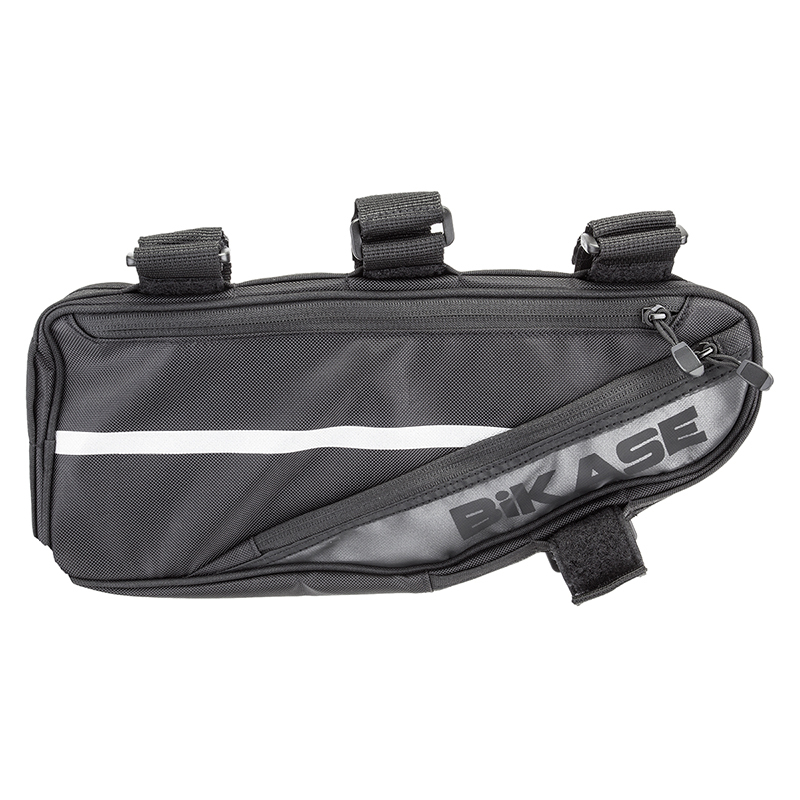 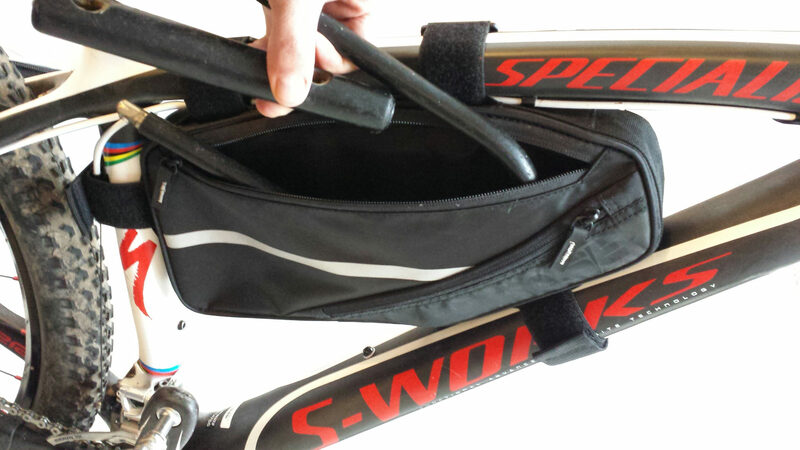 Frame Bag with multi-positional straps to fit most bikes. 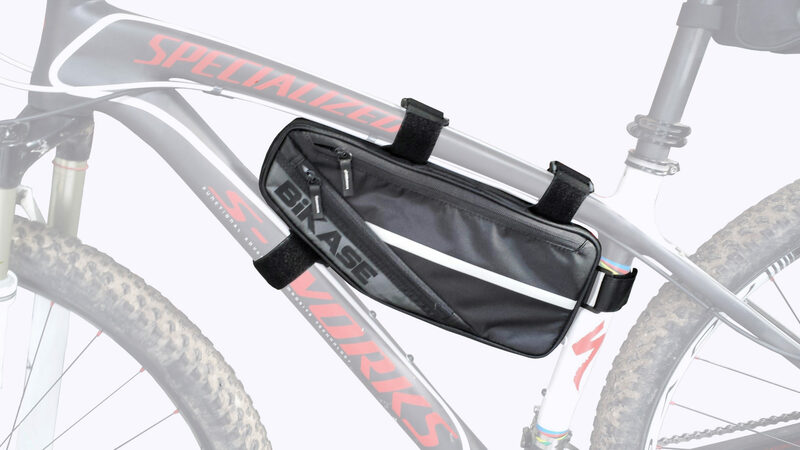 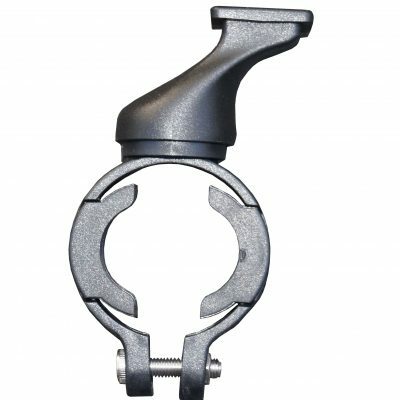 Will fit U lock, jacket, pump, or use a wine carrier! 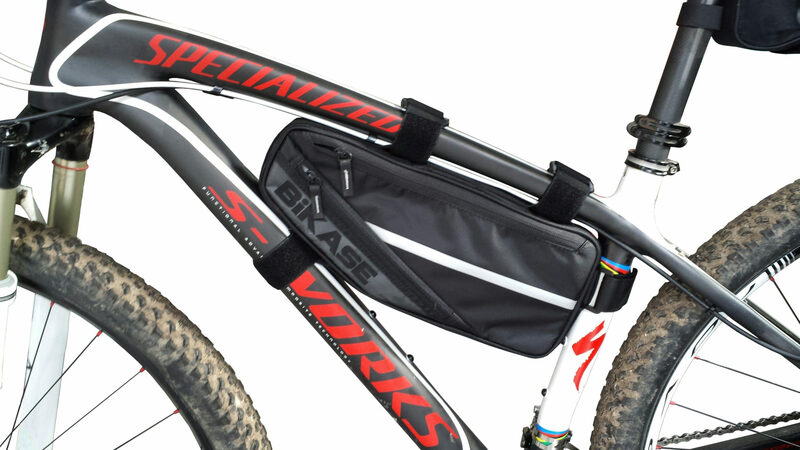 This Bike XL Frame Bag with multi-positional straps fits onto most bikes. 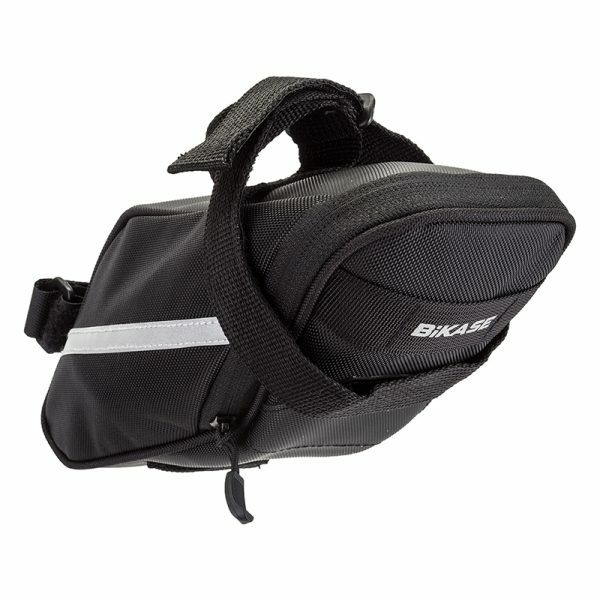 Will fit U lock, jacket, pump, or use as a wine carrier!